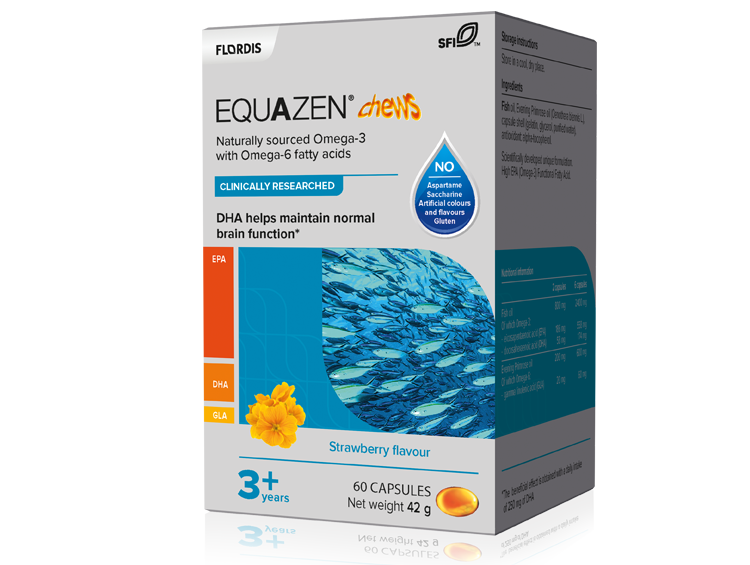 Equazen contains only high-quality ingredients sourced from sustainable fish and naturally sourced primrose oil. 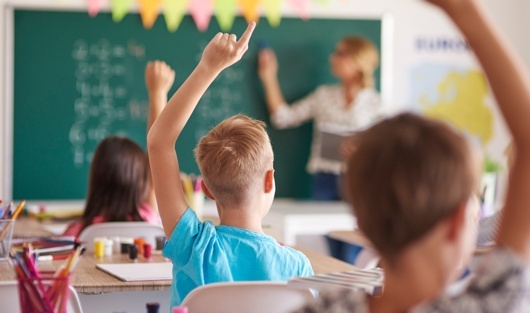 Our unique formulations provide balanced Omega-3 and Omega- 6 to help support learning difficulties and brain development. Are you a Healthcare Professional? Get access to clinical trials & resources. 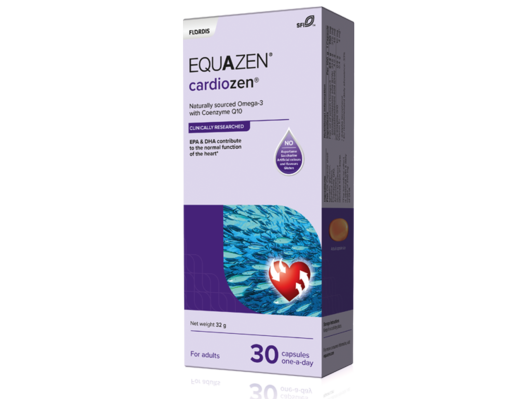 Looking to purchase Equazen products? Easy and tasty way to support healthy brain development in children. Each Equazen product has a unique formulation that is beneficial during each of life’s stages. 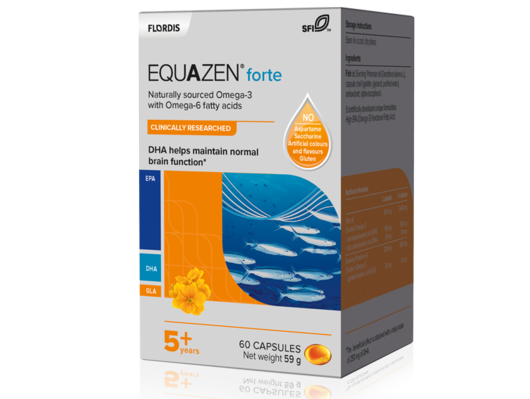 Our products contain high-quality ingredients that help support development of cognitive functions and heart health. 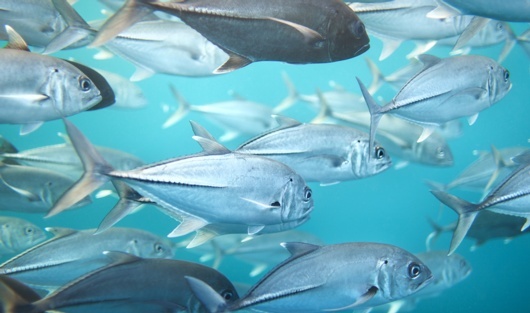 EPA, DHA and GLA all play an important role in brain development.